Enlightened Spiritual Leaders will build the community by attracting attendance and exposure. Opportunities for the experience and expression of God within will include dance, art, music, cooking, gardening, workshops, fellowship, outreach, prayer and meditation and ultimately we will develop an off-site coastal compound for retreats. 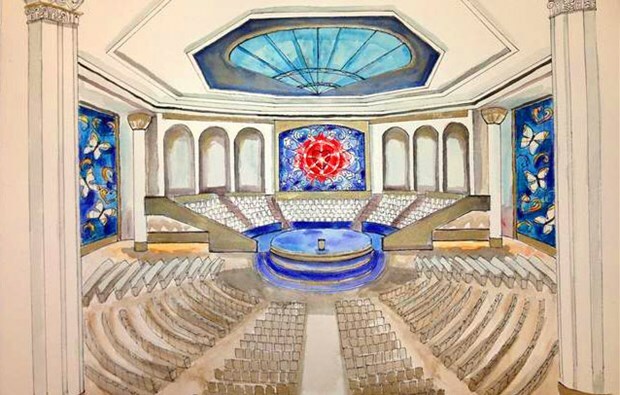 The campus will include a sanctuary that inspires, tranquil meditation gardens, indoor and outdoor space for large social and educational communion, space for intimate gatherings and classrooms for innovative Sunday School and trainings. Expansion includes a ground breaking Pre-School based on A Course in Miracles tenets with a multidimensional approach that embraces individual needs while nurturing the unique Spirit of each child.